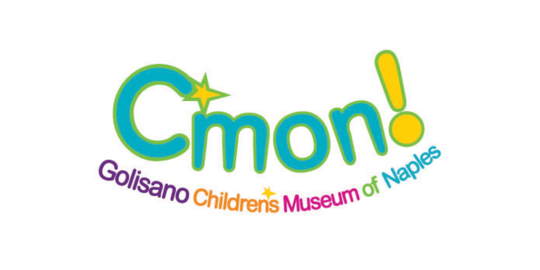 Birthday Parties at C’MON – WE LOVE celebrating with kids, and hope you choose to have your next birthday with us! 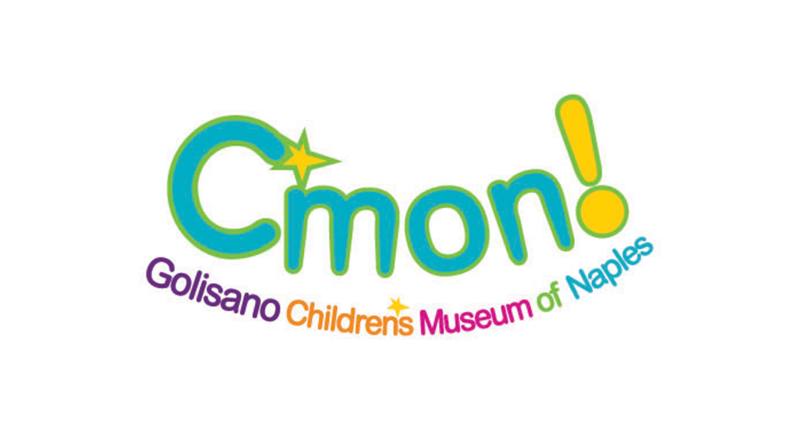 C’MON offers use of our birthday party room for children of all ages and interests. Birthday parties can be scheduled on a weekday or weekend, during the day. Come Celebrate your childs special day with the Place to Play, Learn & Dream Together!